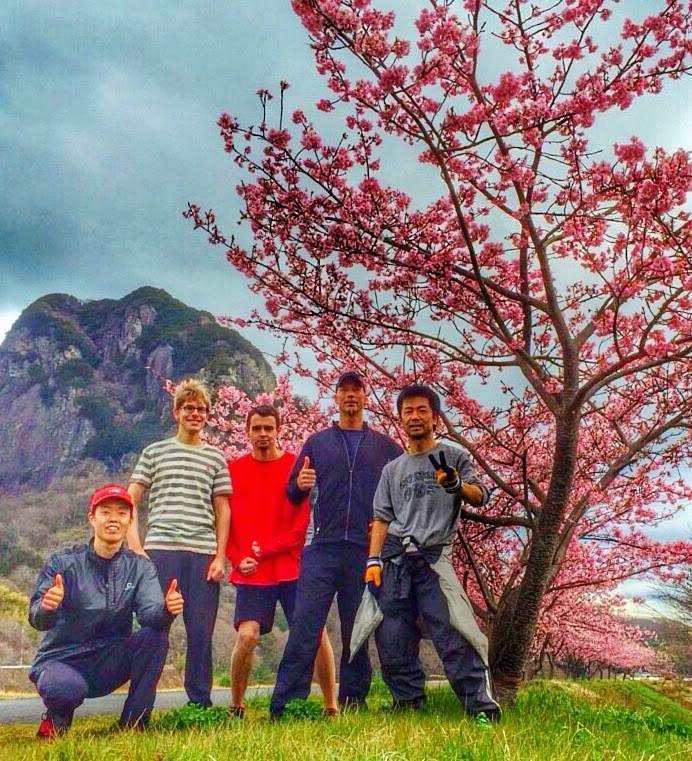 Izu English Running Club: It's springtime in Izu! 40th Run! It's springtime in Izu! 40th Run! Look at all those blossoms!